Giving a new look to your home or business could be as simple as installing a new floor. 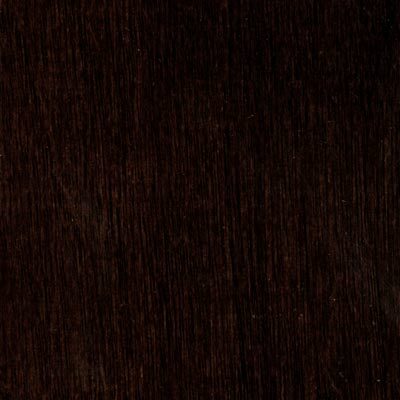 Quality flooring can dramatically improve a room's appearance, and Bruce Turlington American Exotics Walnut is a great series to consider when looking at new flooring. 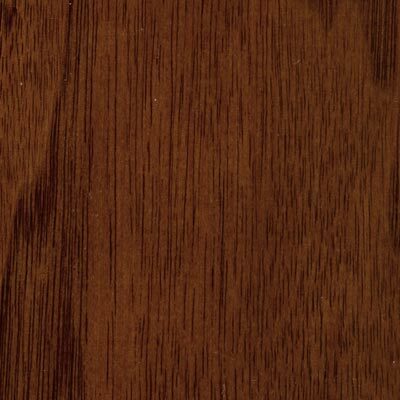 A versatile option for rooms of all sizes and purposes, the Bruce Turlington American Exotics Walnut provides a great solution to your flooring needs. Plus, it's backed by a name you can trust in the flooring industry. At Discount Flooring, we offer you great flooring at prices you can afford. After purchasing your new Turlington American Exotics Walnut flooring, you can use our service locator to find local installation companies in your city's area.